Liaison Librarian with responsibility for the delivery of professional library services to NTU customers to support learning, teaching and research. Provide point of reference in relation to copyright legislation and its implementation within the University. 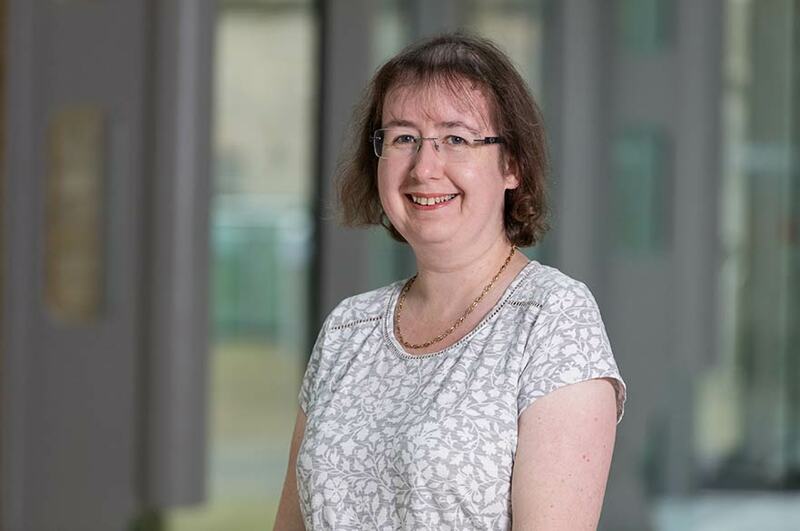 Heather joined Nottingham Trent University in 2006, having previously worked as a Librarian at Liverpool John Moores University, where she supported a range of subject areas including engineering, biosciences and the built environment. Prior experience also includes working in public libraries. Associate Member of the Chartered Institute of Library and Information Professionals (CILIP).